Redmi 3 has been scheduled to be released on 12th Jan, 2016 but some of the specifications has already been revealed by the company. According to the recent report by the company, it has been confirmed that Redmi 3 will posses 4100 mAh battery, this is almost double the battery of Redmi 2 (2200 mAh battery) which was released last year. Redmi 3 seems to be a major upgrade over its predecessor. The other leaks by the trusted Chinese sources, it has been confirmed that the phone might come with Qualcomm Snapdragon 616 chipset, 1.7GHz octa-core processor coupled with Adreno 405 GPU and 2GB RAM. No doubt that this phone will be priced somewhat higher than Redmi 2 as per the specifications and build quality. It is almost a year from the launch of Redmi 2, which was released on Jan 2015 at a price tag of Rs. 6,999. The upcoming phone has already been passed in the Chinese tele-communications certification authority, TEENA, which reveals few other specifications of Redmi 3. According to the listing the phone will have 5 inch HD display with a resolution of 720 x 1280 pixels. The phone will support both 3G and 4G networks. Redmi 3 sports a 13 MP primary camera along with a 5 MP front camera for video calling and selfies with an auto beautifying software. The internal storage of the phone is limited to 16GB, though it can be expanded up to 128GB via micro SD card. The device will run on Android 5.1.1 Lollipop with MIUI 7 or MIUI 7.1 over its top. 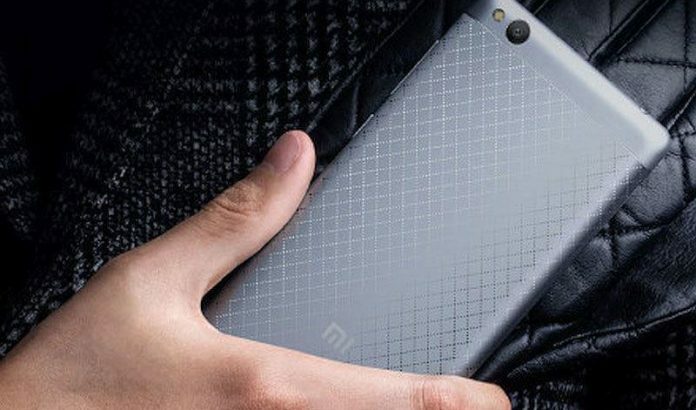 It is expected that Redmi 3 will be available in Silver and grey color. It is expected that Redmi 3 can hold a price tag of Rs. 7,999 or Rs. 8,999 as per the specifications, though as of now the final prices has not been revealed by the company. The phone will be releasing on coming Tuesday in a launch event by Xiaomi. To get more updates and information about Redmi 3, stay tuned with us.